International markets are so much fun. There is a super cool Asian market (it’s called Fortune Cookie) near my house. David is the owner. David’s shelves are overflowing with the most fabulous products. The first time I went there I got lost in the candy aisle. Candies from Japan are so cool! The packaging is fantastic. I told David I was suffering from migraine headaches. I thought he would hook me up with a special tea. 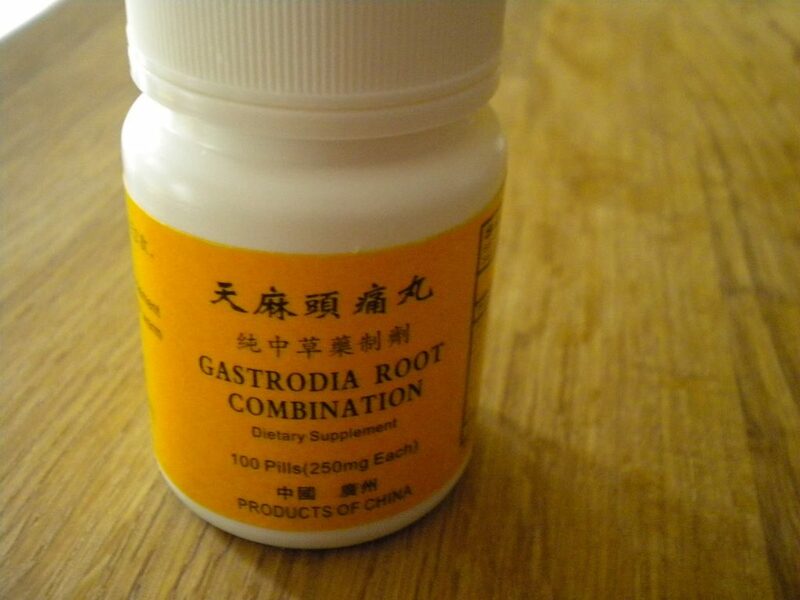 He recommended a little bottle of Gastrodia Root Combination. 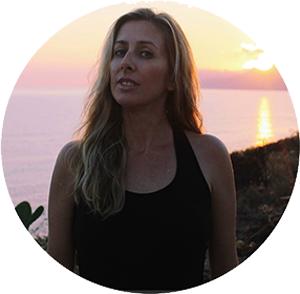 Here’s what it takes care of: Dizziness, hemialgia, headache, migraine, neurasthenia, insomnia, mental depression, numbness in the extremities, white hair, and hair loss at early stage. ﻿Maybe that is why I was getting migraines? Maybe I was mentally depressed from early white hair and numbness in my extremities? Needless to say, I took them a few times and I didn’t grow any more hair and still had a headache. And I’m still feeling a little numb. I need to talk to David about these pills. 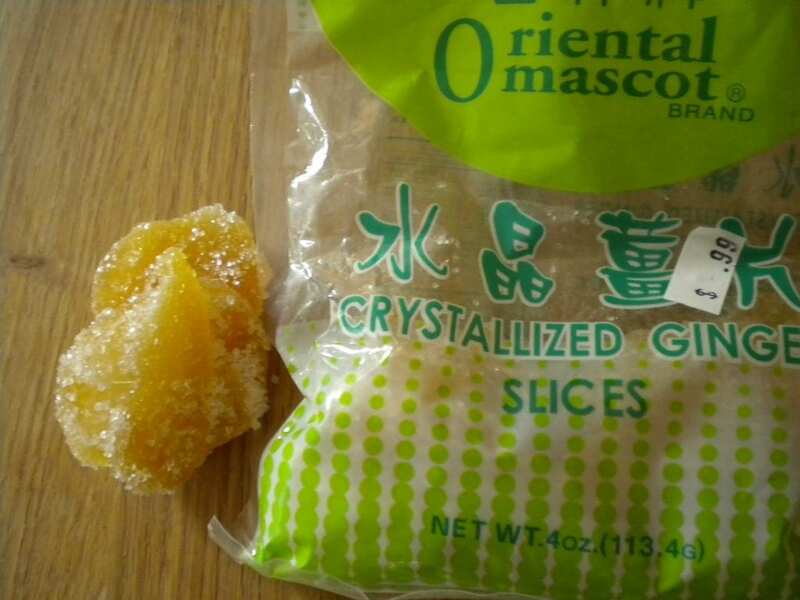 The point of this Oriental Market story is that while I was there, I found the most amazing crystallized ginger. For 99 cents! What can you buy these days for 99 cents! Apparently, this amazing candied ginger! So, here is my little toast to the recession, that we are supposedly no longer in. 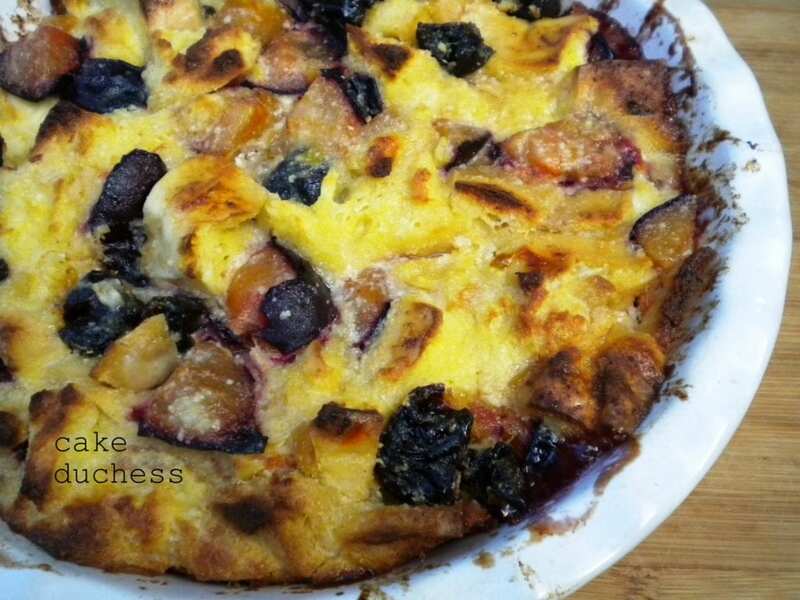 I made a Plum Strata, or a bread pudding. It sounds much more exotic in Italiano: Strata con le Prugne e Zenzero Cristallizato. I made a Mixed Berry Strata this summer and it was so fruity and delicious. Yesterday I had half a loaf of Cuban bread from the other day on my kitchen counter. I picked up this bread at the vegetable market. It was not that good. It was a wimpy bread. Mushy, flavorless. But it was perfect for my strata! I had some fresh plums and I had some dried plums (prunes). 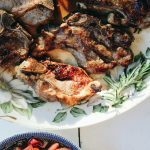 The flavor of the plums and prunes with the candied ginger is incredible. The ricotta is naturally sweet but even tastier with the cinnamon and vanilla. 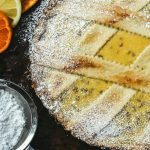 The lemon zest and lemon juice breaks up all the sweetness with a hint of tartness. The important part is letting this sit in the refrigerator. A test of patience, but everyone will thank you. The bread will soak up all of the delicious flavors. The plums will become even sweeter from being in the vanilla sugar. Strata con le Prugne e Zenzero is a perfect comfort dish for fall. Don’t throw away your old bread. Make a Strata! 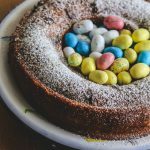 You will impress your mom with your baking talent and frugal wizardry! Meanwhile, in a large bowl combine the eggs, ricotta, lemon zest, sugar, cinnamon, nutmeg, and vanilla. Using a fork, mix to combine and beat the eggs. Add the milk, lemon juice, butter and honey mixture, and bread. Stir to combine. 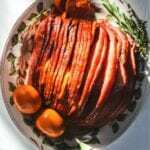 Gently fold in the plums, prunes, and chopped candied ginger. Bake the strata until golden on top and baked through, about 40 minutes. Let stand for 5 minutes before serving. Spoon into dishes and serve. My candied ginger. Isn’t it pretty? ﻿Here’s that Gastrodia Root Combination. I’m still on the fence about its migraine curing abilities. It definitely could help if you have extremity numbness. Just my opinion. Candied ginger gives cakes such a nice flavor. Your bread pudding looks amazing, Lora! Very creative, I must say! Nice, I love the Asian market! This recipe too, I can taste it! Thanks for sharing it! Still giggling about the early white hairs. I love a good deal 🙂 Nice score on the ginger. Your bread pudding is a great use of it…looks delicious! I adore ginger in any form and plums are one of my most favorite fruit so this is definitely on my must-make list. It looks beautiful and I can't wait to make it. Thanks for sharing.